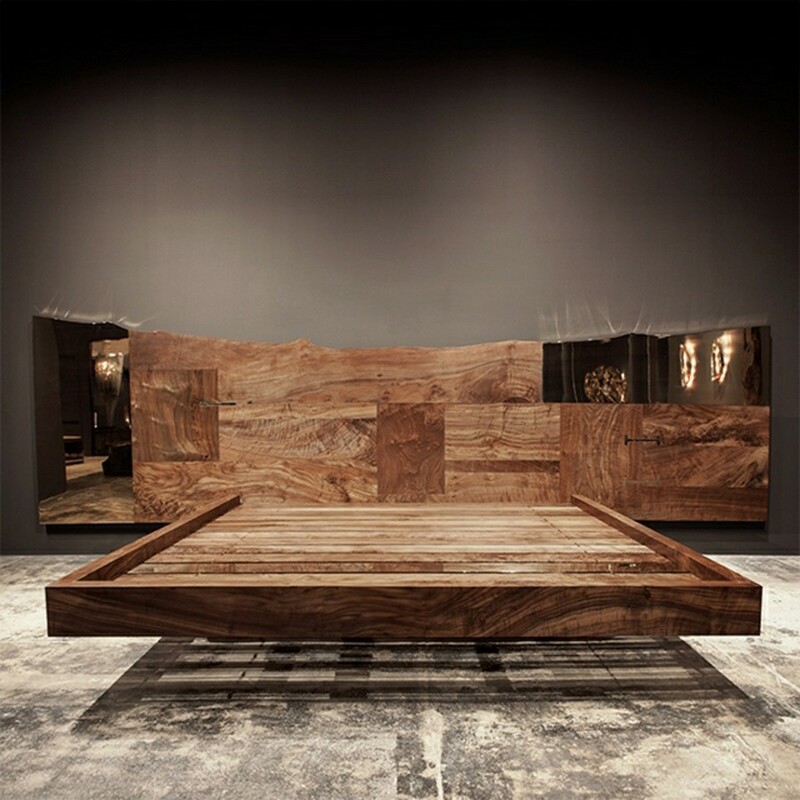 A Chanel dining table stylized as a guillotine, a biomorphic bench, a bed made from wood that died of natural causes and primitivistic chairs – this is the choice of people who value conceptual design. 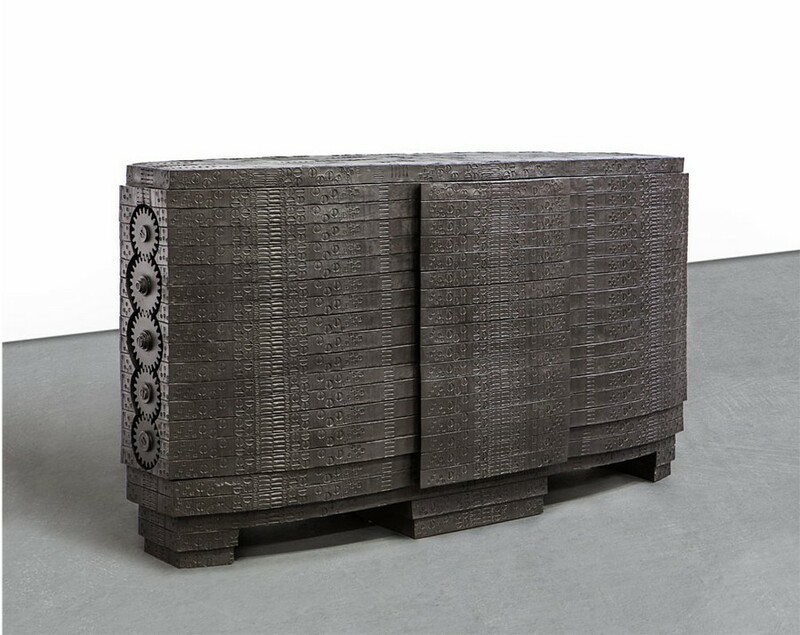 These pieces of furniture look like art objects per se and teeter on the brink of art and applied technologies. 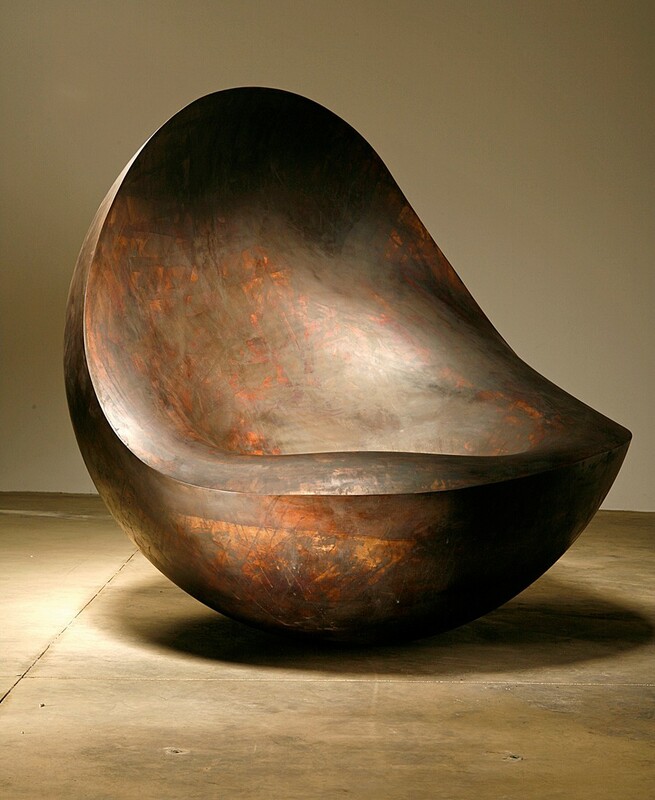 Wendell Castle is justly considered to be one of the founding fathers of biomorphic organic design. 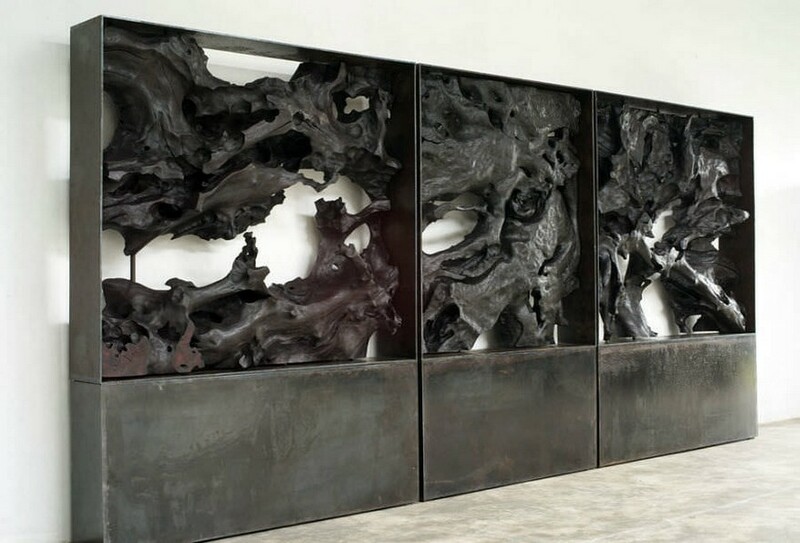 Admirers of his works value them for the absence of clear forms and use of organic materials. Biomorphic style stemmed from art-deco and its characteristic aerodynamic shapes, flourished as a part of pop-art stream in the 1960s when the idea of re-using things was growing popular, and gained momentum in the 1980s along with the aesthetics of blobjects, when anything from tooth brushes to cars was made smoothly curved. 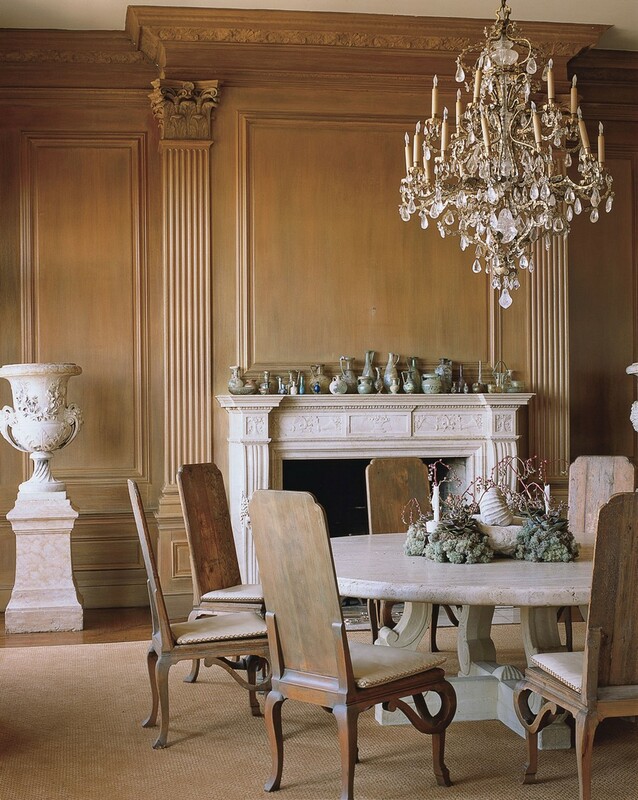 Mr. Castle has been creating art objects for a few decades already; they’re not exactly furniture, but they’re functional and widely used in different interior styles. 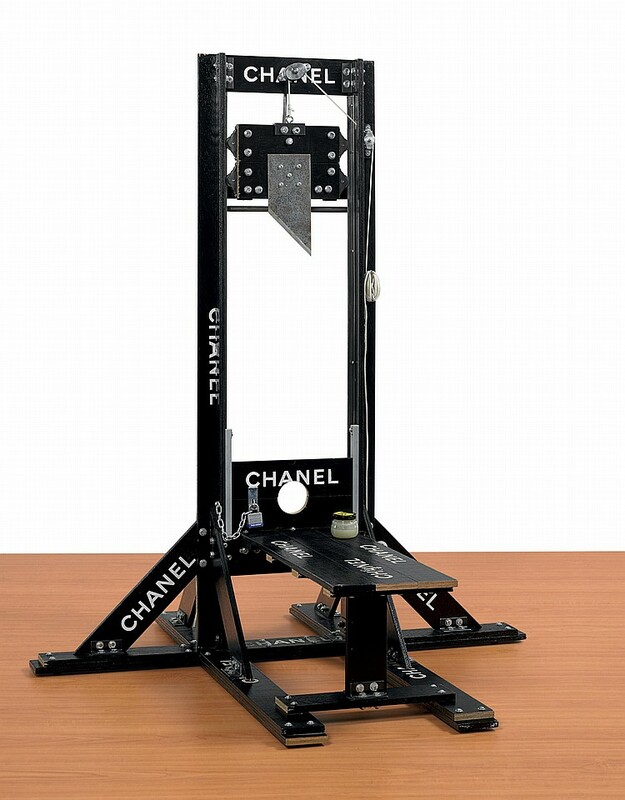 A breakfast suite shaped liked a guillotine is fruit of cooperation between the Chanel brand and a sculptor Tom Sachs. It’s a perfect choice for admirers of dark aesthetics, black humor and such trademarks as Rick Owens, Ann Demeulemeester and Elena Dawson. Soha panel is the embodiment of conceptual design: it’s a piece of art, it’s aged, it has unhackneyed shape and is stylized in the style of “dark” trends. 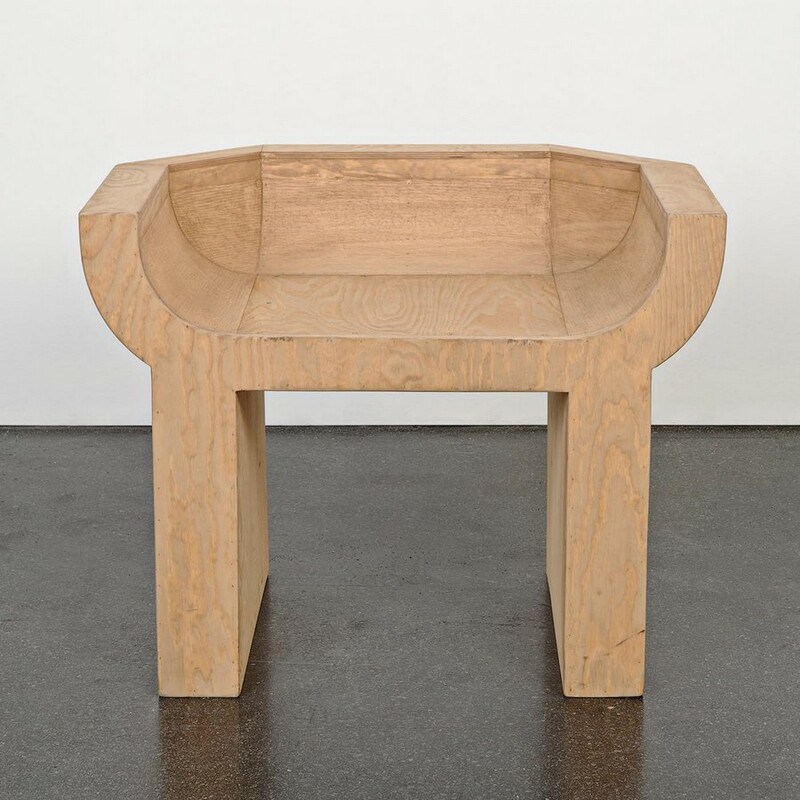 Bralas Baylar, the founder and creative director of Hudson Furniture, treats materials with care and passion and creates most of his pieces from trees that died naturally, giving them one more chance for living. Drawing inspiration from the epoch of art-deco and contemporary blobject-sculptures, he creates pretty complicated, yet very artistic and functional forms that are admired by common customers and such personalities as Alexander McQueen and Tom Ford. Maurizio Altieri specializes on leather and leather shoes in particular, but sometime he loves to experiment with furniture design. For instance one would never guess that this seemingly leather chair is made from… metal. Such design is not for mass consumption, of course, but if industrial style makes you tick, it will occupy a worthy place in your home. This triptych in redwood framed in metal is undoubtedly a piece of modern art. 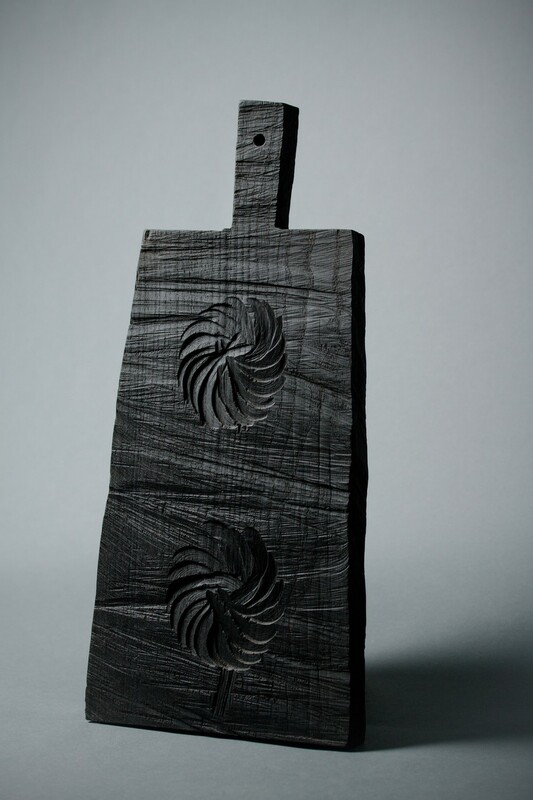 It should be mentioned that Mr. Seguin creates his masterpieces from the so-called ironwood – an extremely hard and solid species of wood that is even used in making car components. Ingrid Donat is a very talented French artist, whose works are penetrated with the spirit of primitive tribal arts in terms of materials and colors, and inspired by the styles of art-deco and modern in terms of shapes. Such a piece of furniture may be either a centerpiece, a core object in the room or organically fit into any interior style from industrial to modern. 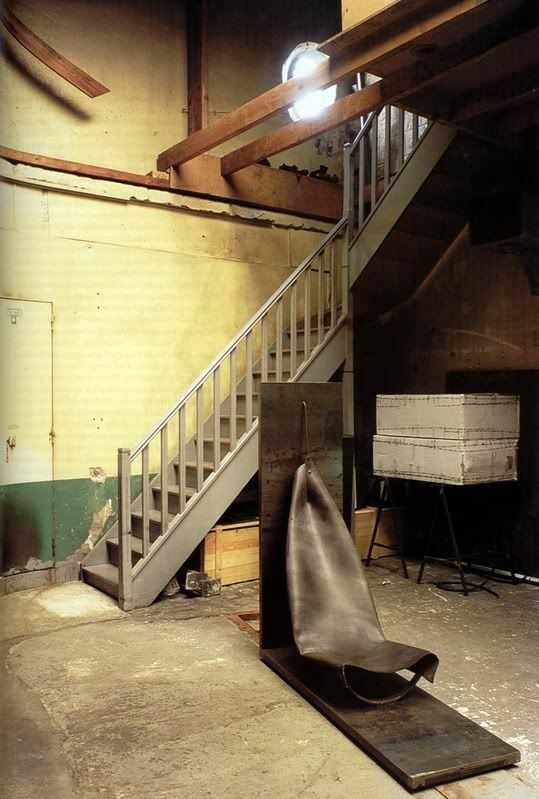 Rick Owens, who has been traditionally associated with dark aesthetics in fashion design, surprised everyone with his pieces of home décor – besides primitivistic wooden chairs, he creates pieces of décor in copper and ceramics. 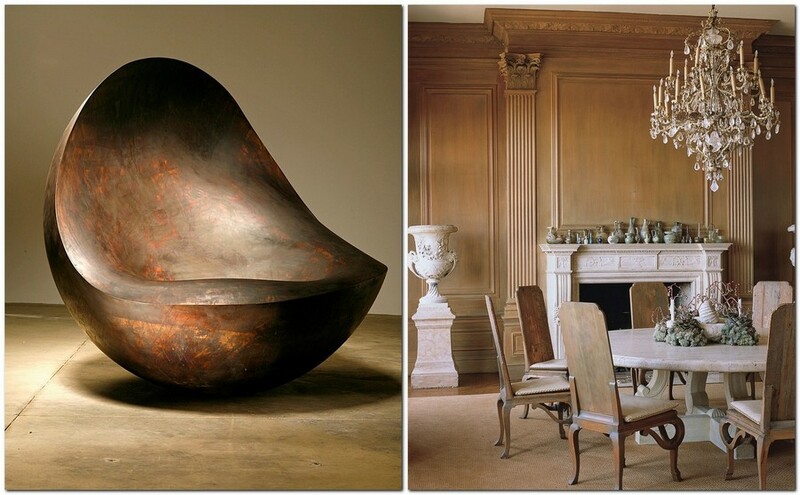 Ron Arad is one more famous personality known for his metal objects at the intersection of design and art. This work is amazing in its plastic shape and some shabbiness. It’s just what one needs for a minimalistic interior. Dodie was a famous collector and patron of the arts, who has collected a stunning collection of couture pieces of clothes, arts and furniture design. But you don’t have to buy this chair exactly from her collection – pieces of shabby chic style can be easily found at flea markets, custom-made by designers or handmade by oneself following the instructions on YouTube. However, it’s worth having an idea of the history of arts beforehand not to get a piece of mass market in the end.